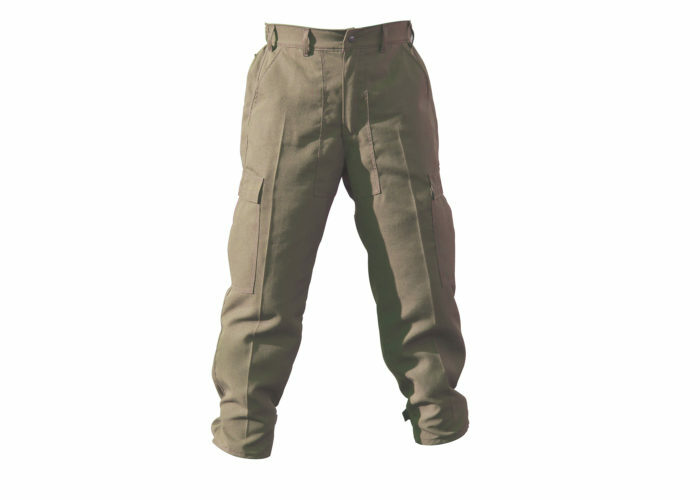 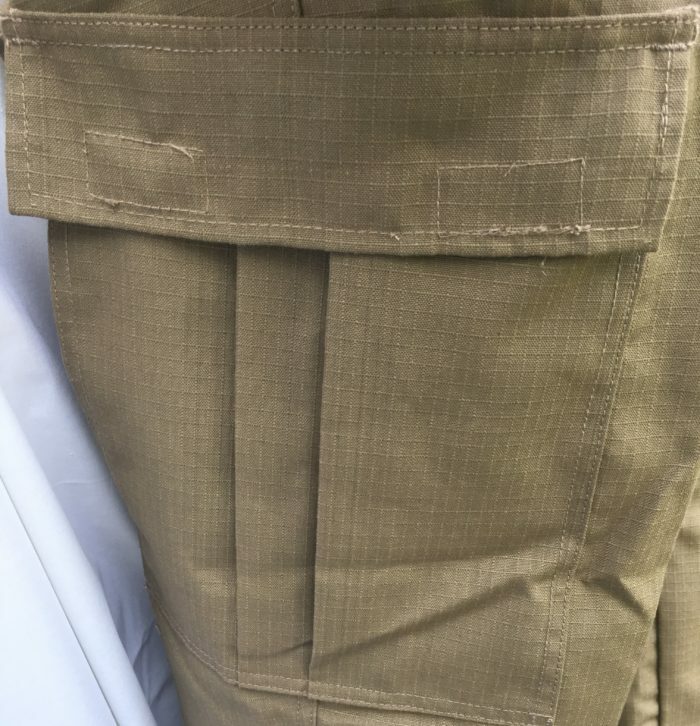 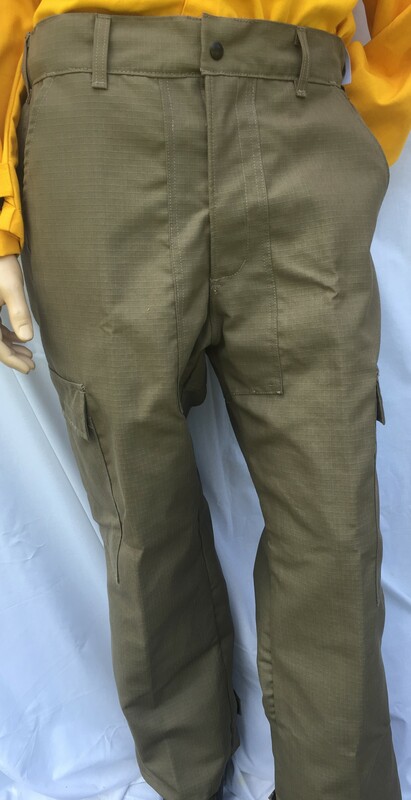 SKU: 012306 Categories: Clothing & Accessories, Pants, Safety Gear Brand: PGI Inc.
7oz Advance Nomex BDU Pants – Limited Stock!!! 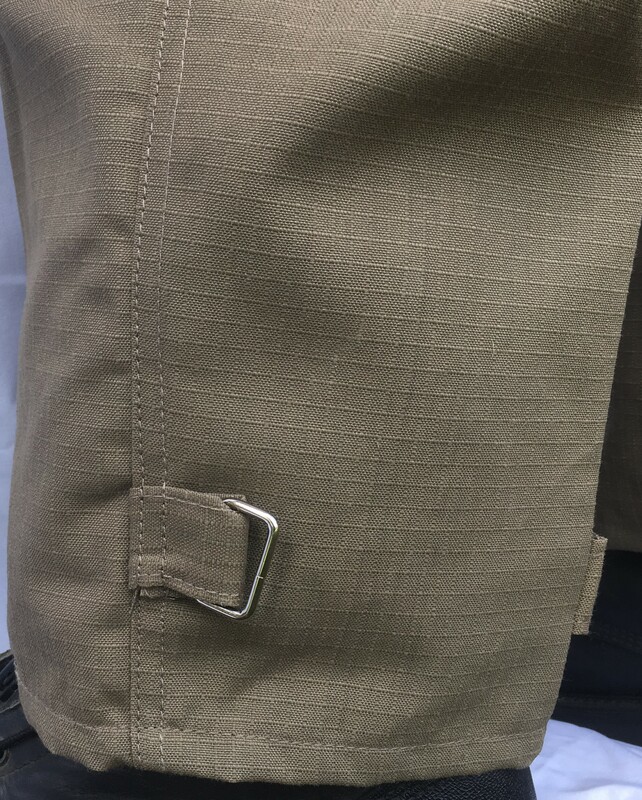 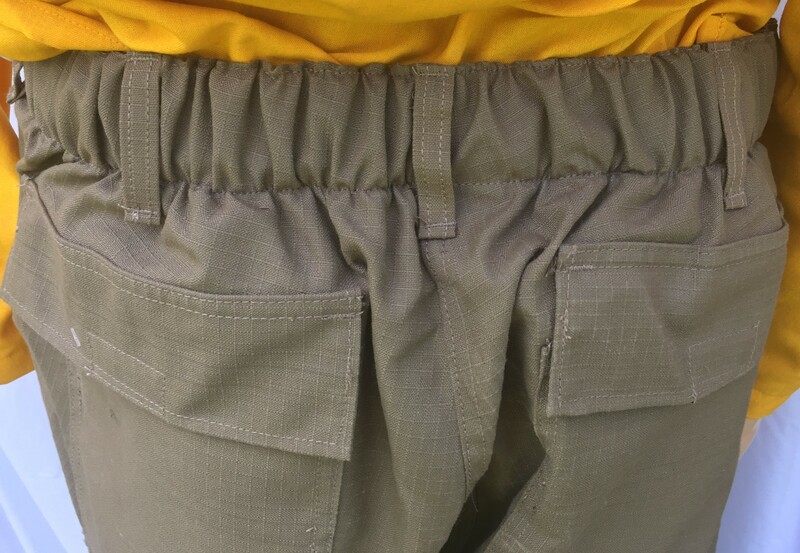 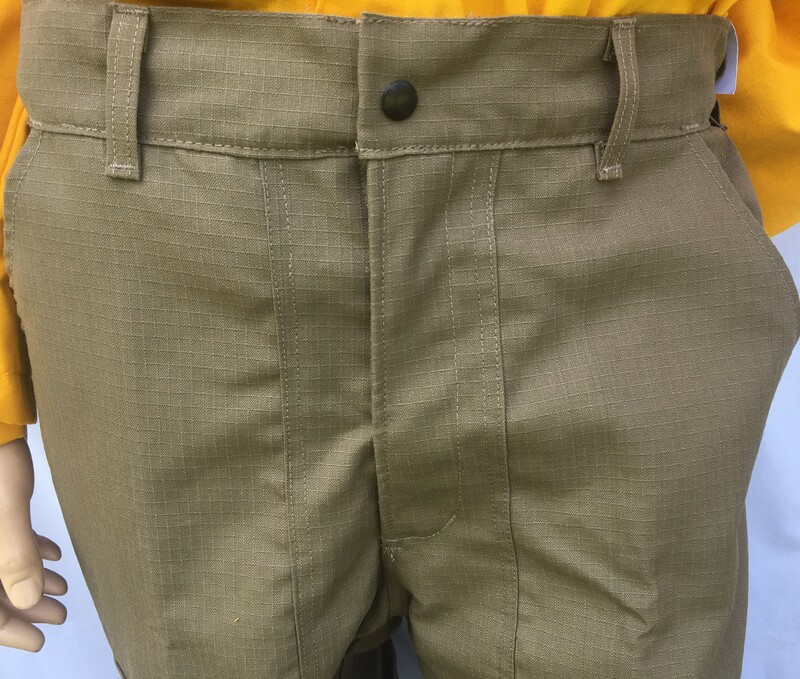 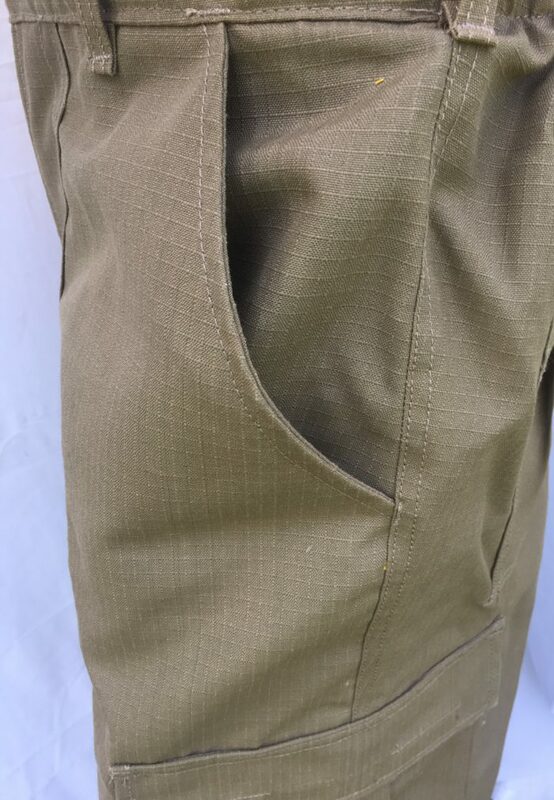 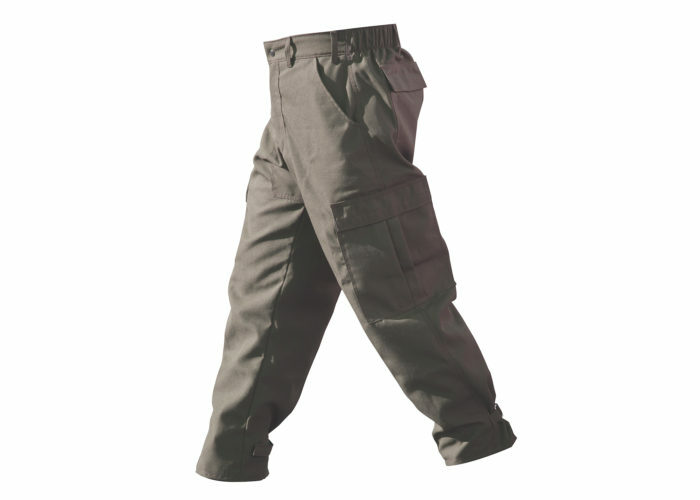 One of the best Advance Fabric pants on the market, and we have them! 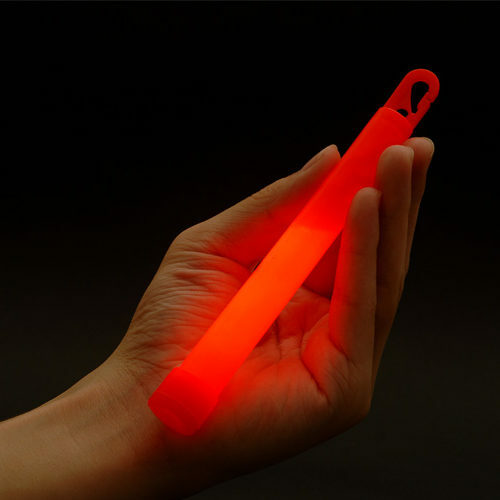 Crafted from the finest materials and designed with the Wildland firefighter in mind. 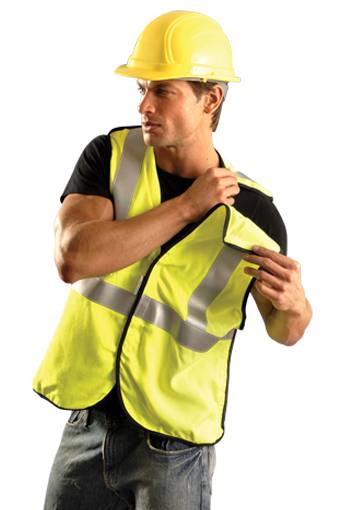 Comfortable, durable and available in a wide variety of waist and inseam sizes.